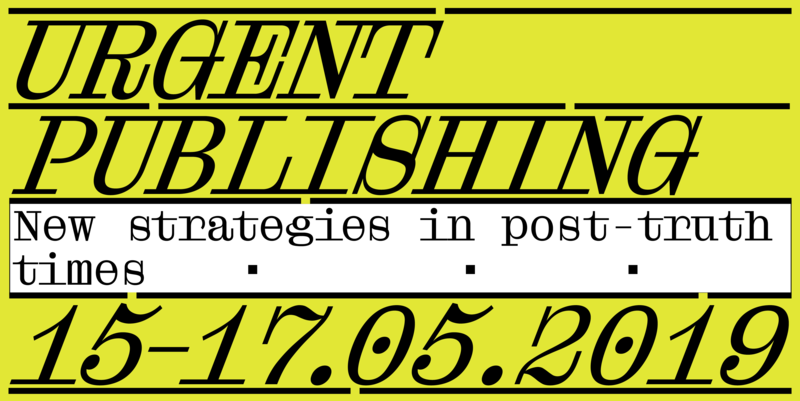 Students, designers, developers, artists, writers, publishers and researchers who want to experiment with new forms of hybrid publishing are warmly invited to participate. Where does the networking purpose of hyperlinks actually starts in offline texts? What happens to the text when we decide to explore the hyperlinks and the online media resources which are there referenced? We all use the Internet every day to retrieve tons of information, without paying too much attention to the sources. In this workshop we will try to radically connect research with reading strategies. Participants will receive a quick overview of digital archival best practices and dive into ASAB, a web-based application and an artist experiment about books, hyperlinks obsolescence and reading strategies developed by Labor Neunzehn. 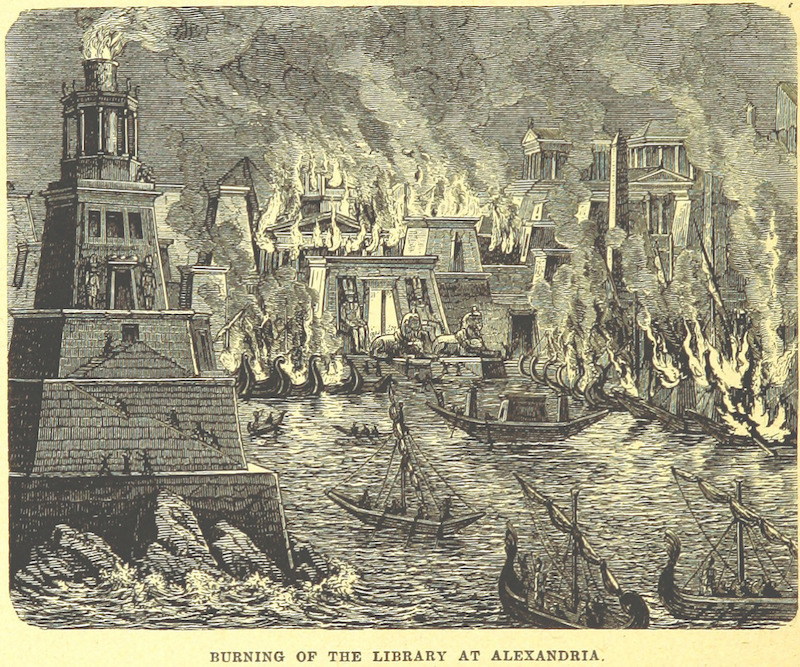 The project considers how hypertext and print already coexist (as opposed to one superseding the other), through a navigable archive of collected reference material that visitors can both navigate and shape themselves. Participants will learn how to create a profile and use ASAB’s main backend features to cross-reference book citations and online media sources. We will be reading books together, just like in a reading group, but gradually shifting from the material to the digital world, in order to explore the deferred space between offline and online, its delay and decay. Materials and requirements: Participants are required to bring their own laptops with Chrome or Firefox browsers installed in advance. Admission = free > registration required. Labor Neunzehn is very pleased to be a part with our project "All Sources are Broken" of the first edition of “Respublika! - Experiments in the Performance of Participation and Democracy" (2019)”, a publication by NeMe edited by Nico Carpentier, with an interview by Olga Yegorova. "Respublika! 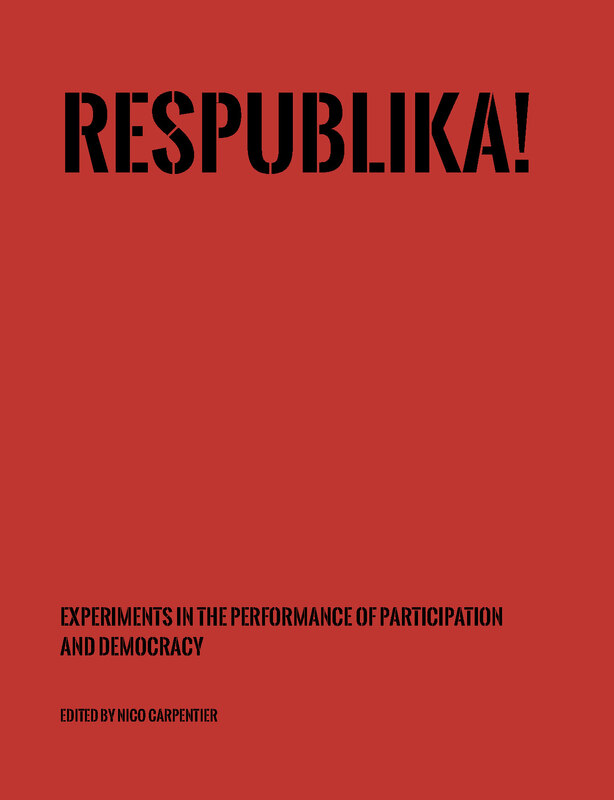 - Experiments in the Performance of Participation and Democracy" (2019) reports on the Respublika! project, initiated and curated by Nico Carpentier and co-organised with NeMe and CCMC. The catalogue reports on the 18 Respublika! art projects, through project narratives, artist interviews and more than 200 photographs. The catalogue also contains 12 reflexive articles, written by Bart Cammaerts, Nico Carpentier, Vaia Doudaki, Pascal Gielen, Helen Hahmann, Nicos Trimikliniotis, Olga Yegorova and Hazal Yolga. Respublika! was a cluster of an arts Festival, three Exhibitions and several Seminars, initiated and curated by Nico Carpentier and co-organised with NeMe and CCMC. Respublika! translated the principles of community media in creative practice, in order to reflect on media, democracy and its participatory component, to analyze the (de)centralization of power in contemporary societies, and to showcase art projects that use participatory mechanisms to produce art projects, working with, and empowering members of one or more communities. Respublika! was multi-sited and multi-genre, and aimed to tap into the creative reservoirs of community media, civil society organizations and social collectives (and their members); but also of artists that are committed to the basic principles of participatory (community) communication. 2/to use participatory mechanisms to produce art projects, working with, and empowering members of one or more communities. Respublika! consisted of three exhibitions, a festival and a seminar series. The first main exhibition, Open Community – Open Networks, took place from 4 November 2017 to 2 December 2017. The second main exhibition, Participation Matters, took place from 8 December 2017 to 19 January 2018. The Festival ran in parallel with the first week of the second main exhibition, from 8 to 16 December 2017. All Sources are Broken has been selected by the curators of FILE Festival in Brazil to partecipate in the new exhibition programme online. 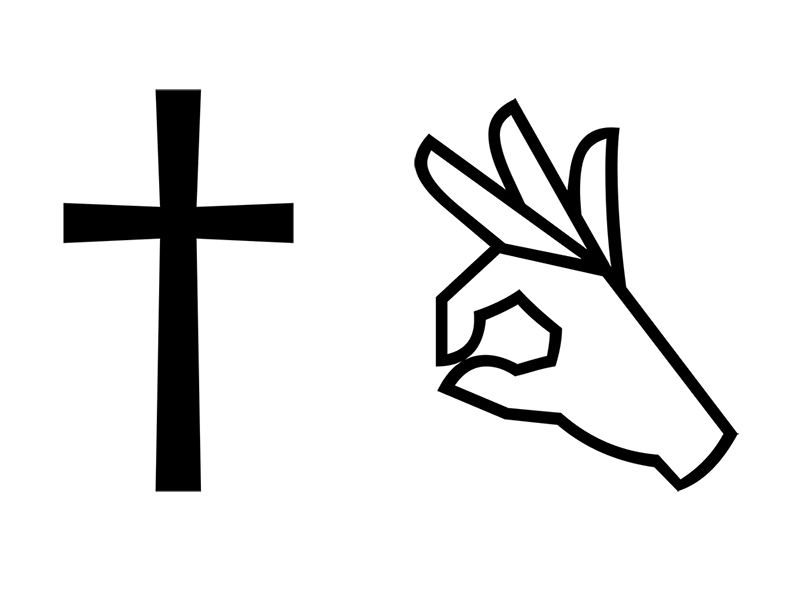 FILE Electronic Language International Festival’s theme for FILE SÃO PAULO 2018 is “The Body is the Message“. 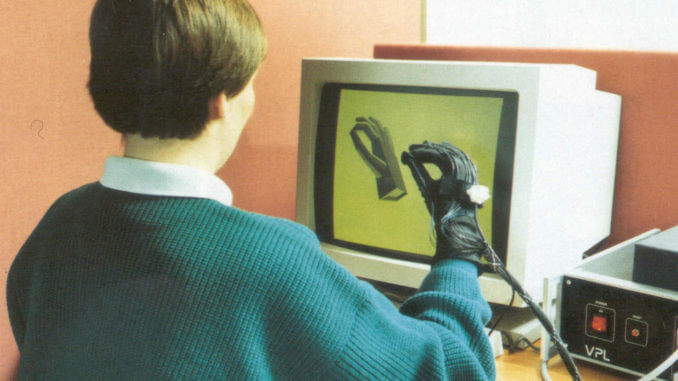 Despite the apparent allusion to the world of the cyborg in the title, it refers to a different connection between technology and the body – to the aesthetic and artistic connection that is formed, which operates separately from the communicative flow of information and data – the appreciation of a work of art and of the way in which it is made. Sundays from 10 a.m. to 8 p.m.
“All Sources Are Broken” will exhibit at “Participation Matters”, in the context of Respublika! in Cyprus, from December 8 2017 to January 19 2018, and on December 13 at NeMe Arts Centre, with the lecture performance. Respublika! is a cluster of an arts festival, two exhibitions and several seminars that translates the principles of community media in creative practice, in order to reflect on media, democracy and its participatory component, to analyze the (de)centralisation of power in contemporary societies, and to showcase art projects that use participatory mechanisms to produce art projects, working with, and empowering members of one or more communities. On the occasion of our participation to “Respublika!” we have discussed with Olga Yegerova about ASAB, participatory empowerment, online and offline cycle and creative archival practices. "Berlin-based artist duo Alessandro Massobrio and Valentina Besegher, working under the name Atelier Labor Neunzehn, created the sprawling digital archival project All Sources Are Broken in playful response to the disjointed and dysfunctional web of sources and citations criss-crossing digital and print realms. Analyzing this project by tracing her own network of associations and reference points, in this essay writer Fiona Shipwright finds space for creativity, collective action, and recontextualization within the platform Labor Neunzehn has created." Labor Neunzehn has been invited to present the new internet based project “All Sources Are Broken” in a lecture performance, in the context of Libros Mutantes Madrid Art Book Fair. Libros Mutantes is a Spain-based independent project focused on the relation between publishing and Visual Arts, that will be hosted at La Casa Encendida from April 21 to 23. The lecture performance will start on April 21 at 8.00 pm o’clock! Besides our lecture performance, the festival Libros Mutantes will be hosting the great talks and presentations by Kenneth Goldsmith, Groupe CCC, Javier Mariscal, Astrid Vorstermans and Heavyweight. We are almost there, see you in Madrid. Labor Neunzehn is glad to present www.allsourcesarebroken.net – beta release, officially online from the 3rd of March 2017 at 7.30PM UTC+1. Before the website launch a live mixing video presentation will be streamed on www.laborneunzehn.org as a part of the Transmediale and CTM Vorspiel programme. Tune in at 5GMT+1 (Berlin Time). The streaming starts around 6PM.